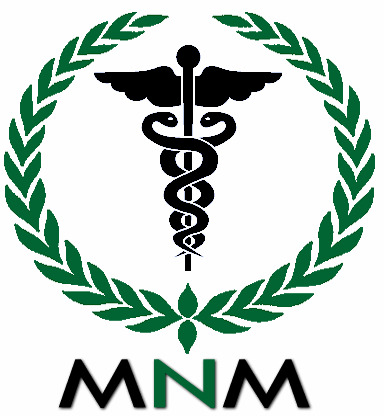 Directions: Take 1-2 capsules 3 times daily or as recommended by practitioner. 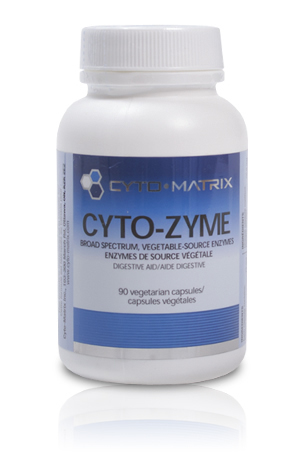 MNM Notes: This is our go to vegetarian enzyme for in clinic use. It is the most complete full broad spectrum formula on the market today.